Get your website at the top of search results in your budget with the help of professional Pay Per Click management services from a team of experts. Design And Coding offers the best PPC solutions at affordable rates. 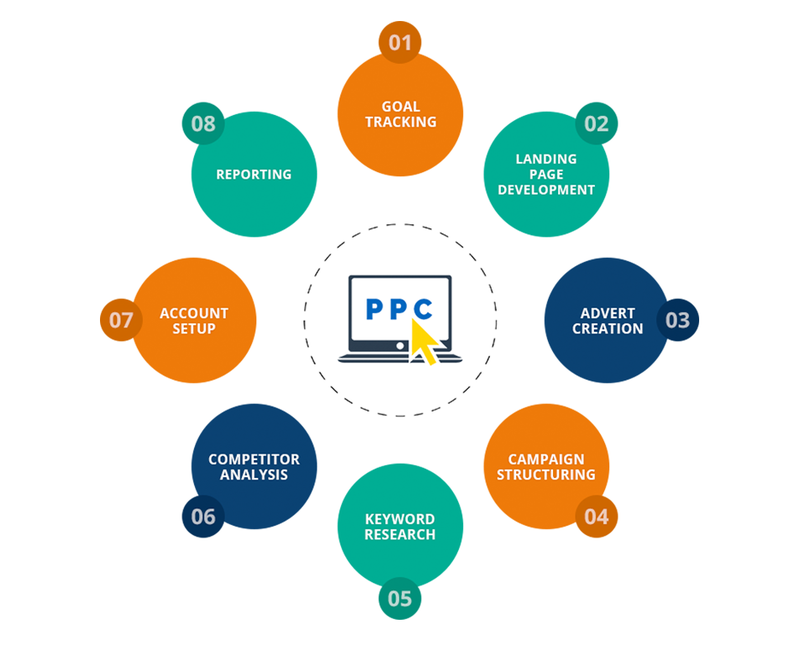 The team has years of experience of handling PPC campaigns for some of the leading brands and uses the most advanced technology to offer the best results. Search engines do not charge fees to insert a PPC ad or to set up an account. The user pays only when someone actually clicks on his/her ad. As compared to SEO methods, PPC ads can deliver a faster response, if quality ads are posted. A business can get global recognition, even if it has a small local setup. PPC service is fast, flexible and guaranteed to get you noticed. PPC ads are the effective way to earn revenue for content by placing pay per click ads on the web page where huge traffic is coming. Every Blogger or Webmaster dreams to make some money from there website or blog through ads. When someone shows interest in an ad and visits it, Then publisher will earn money. Always remind yourself “who” you are aiming to reach through paid search. When choosing keywords and creating ad text, select terms your audience would search for and create ad text that speaks to their needs. Identify what you would like your user to do once they click on your paid search ad. Ensure you have set up a way to measure success before launching your campaign. Be Smart About the Google Network. 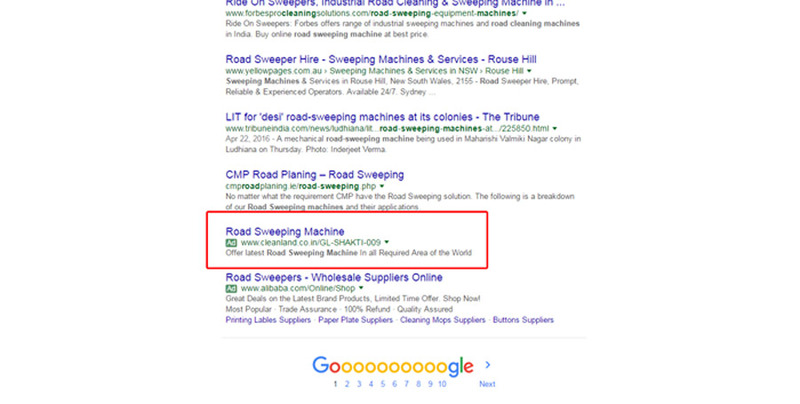 By default, Google Adwords opts all campaign into the full Google Network. Opting out of the Google Display network is a best practice if you are just getting started. The Display Network will incur thousands of impressions by displaying your ads across thousands of sites.